Deluxe Powder Brush: Fluffy brush that distributes powder evenly for a natural airy skin finish. Tapered Setting: Tapered powder brush for blush or light dusting powder. Blending Sponge: High definition cosmetic sponge for a streak free application also a great tool used for primers, powder foundations and loose setting powders. 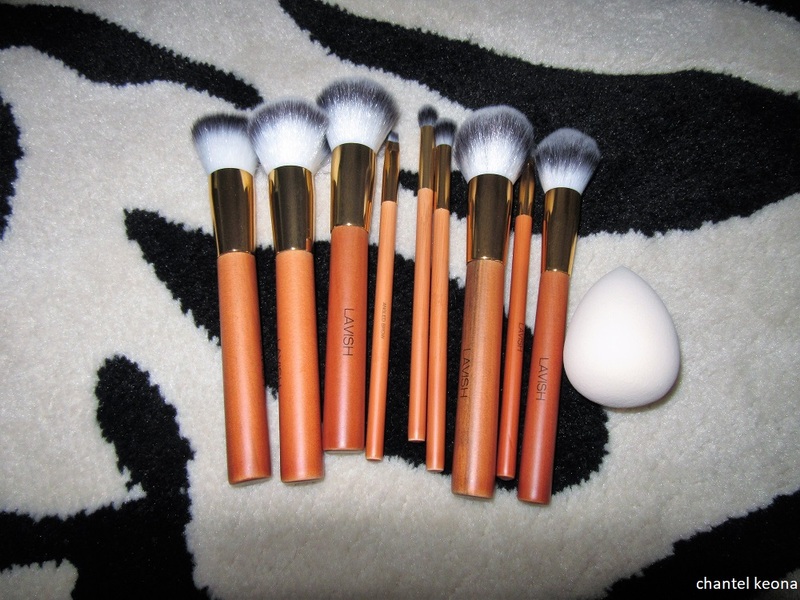 Angled Buffer: Angled buffing brush for blending contour liquid or powder. 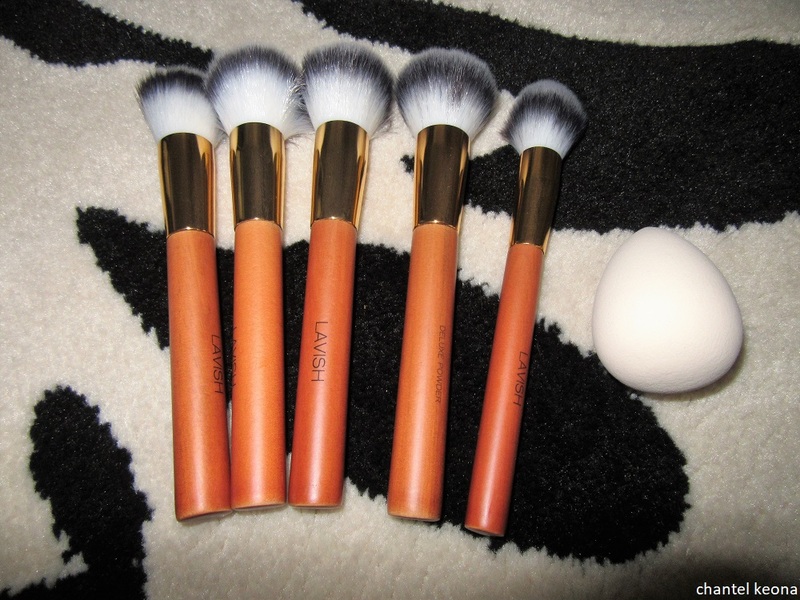 Round Buffer: Fluffy domed brush to diffuse color and blend the edges at the same time. Flat Top Foundation: Dense, packed brush buffs foundation into the skin for a soft airbrushed look. Round Blender: Fluffy domed brush to diffuse color and blend edges at the same time. Firm Blender: Domed tapered brush perfect for blending and shading. Detail Crease: Precise placement of color perfect for defined cut crease. Angled Brow: Stiff angle brush perfect for brow products also great for liquid eyeliner. 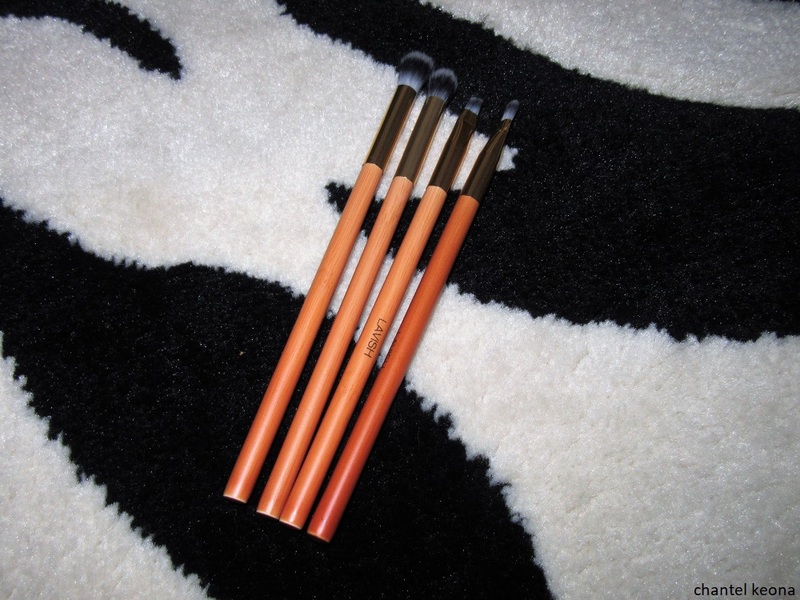 These brushes are so soft and they make my makeup application flawless. I am in love with them all, this was a great purchase and I definitely recommend that you head to your local Burlington and pick up this brush set. It is affordable and the quality is amazing. 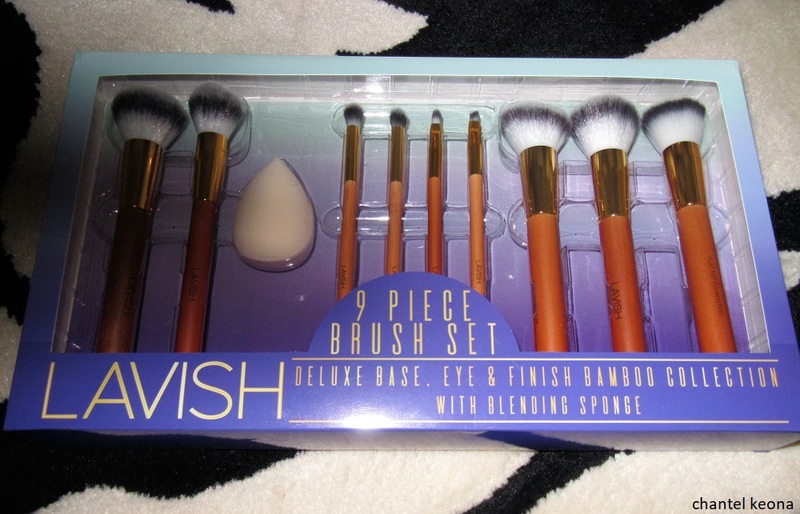 What is the latest brush set you have purchased? Let me know in the comments.